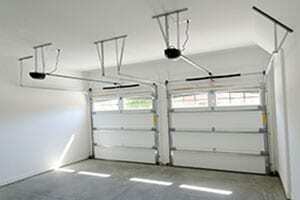 There is a reason Colleyville residents depend on us for their garage door needs. At Action Garage Door, we pride ourselves in being the foremost experts on garage door repair, maintenance, and installation. Not only do we perform a variety of jobs efficiently, quickly, and affordably, but our work ensures that your garage door won’t let you down for many years to come, despite what the Texas elements can throw at it. The professionals at Action Garage Door are committed to the highest standards of safety and excellence. As such, we are knowledgeable in performing our work in accordance with local building codes, thus ensuring your investment and peace of mind. 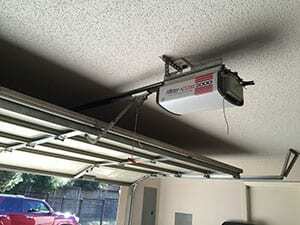 Got a broken or noisy garage door opener? We can fix that! Many other garage door repair companies would recommend replacing the mechanism or even your entire door, but efficiency and customer service come first with us. We can pinpoint the exact problem with your garage door opener and, whenever possible, get it fixed to save you time and money. 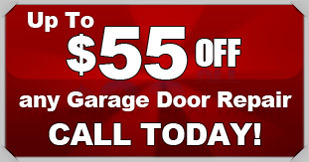 If a new garage door is what you’re looking for, of course we do that too. We are experienced in the installation of numerous major national brands, such as Amarr, Carriage House, Olympus, and much more. 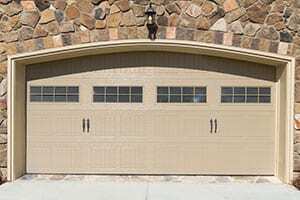 We can also work with your custom garage door design to give your home a unique look and add value and curb appeal. We take great pride in our ability to get the job done right the first time. At Action Garage Door, our first priority is customer satisfaction. For more than 30 years, our family-owned company has been building solid, lifelong business relationships with Colleyville homeowners and company owners. 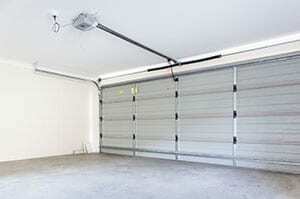 Whenever they have a problem or question with their garage doors, they turn to us first. Can’t wait to have us get started on your garage door repair or installation? Give us a call today or contact us online to schedule your free inspection and estimate. Ryan did a great job. He was efficient, courteous, and professional. He took time to explain the problem, answer my questions, and identify potential future issues. Ryan did a great job explaining what was done and the door is a lot quieter now. Ryan did a great job. Quick and professional! Nathan went above and beyond. Trust these folks. In, out, done. Super friendly and informative as well. Don’t hesitate to call on Action / Nathan. Ryan was very polite, knowledgeable and courteous.